Broadbeach accommodation is more affordable than you think! If you are looking for music to soothe the soul, Blues on Broadbeach is a must. For four days (18-21 May), the world’s best blues artists converge on the Gold Coast to offer up some of the best blues and roots music. The line-up features the distinct voice of Bonnie Tyler (you can’t beat her hit, Total Eclipse of the Heart) and one of Australia’s favourite sons, Ian Moss. With homes to suit all budgets and just minutes walk from the heart of Broadbeach, there is no better time to grab your friends and family, and book a weekend away that is sure to entertain. 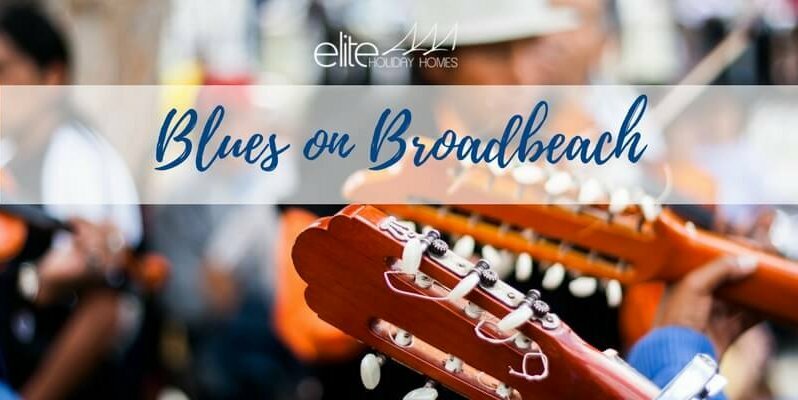 For all the times, venues and lineup, head to http://bluesonbroadbeach.com/ today.